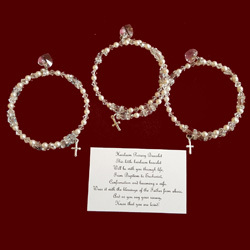 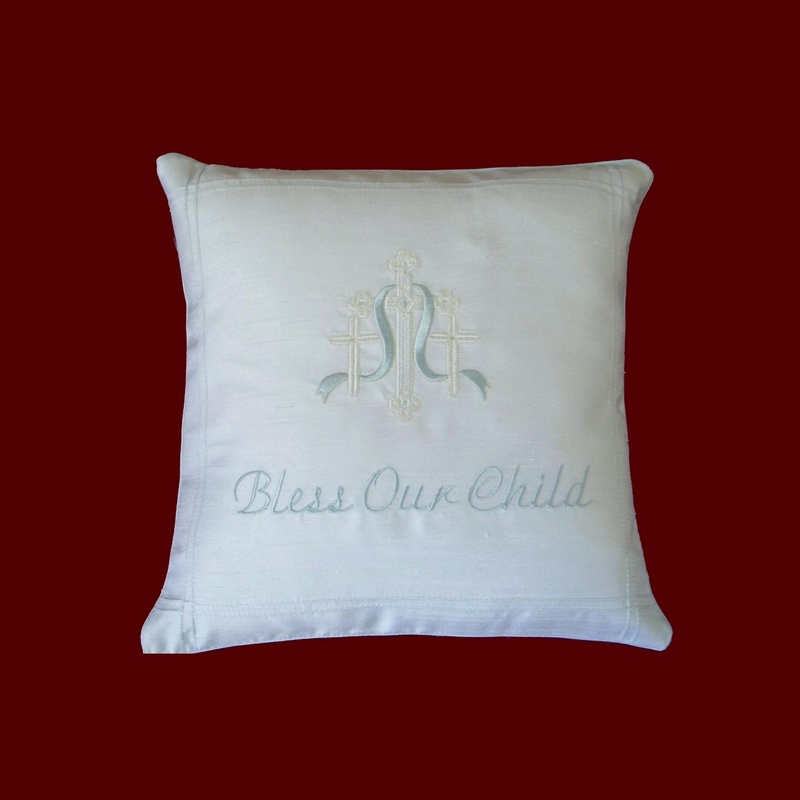 Bless Our Child Christening Keepsake Pillow. 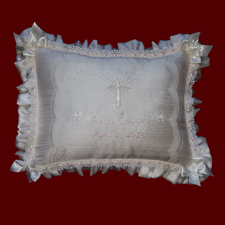 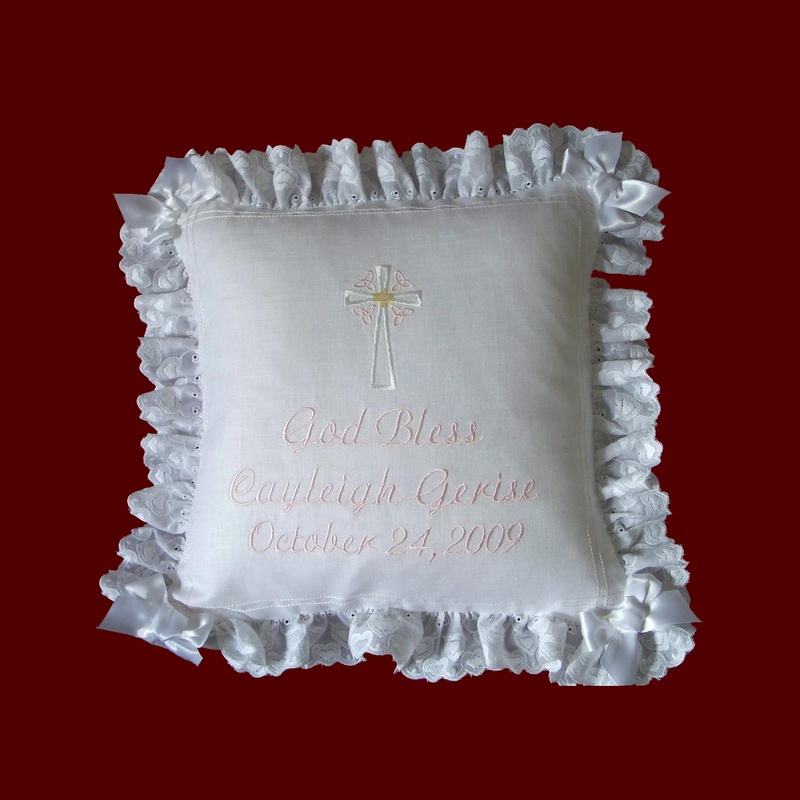 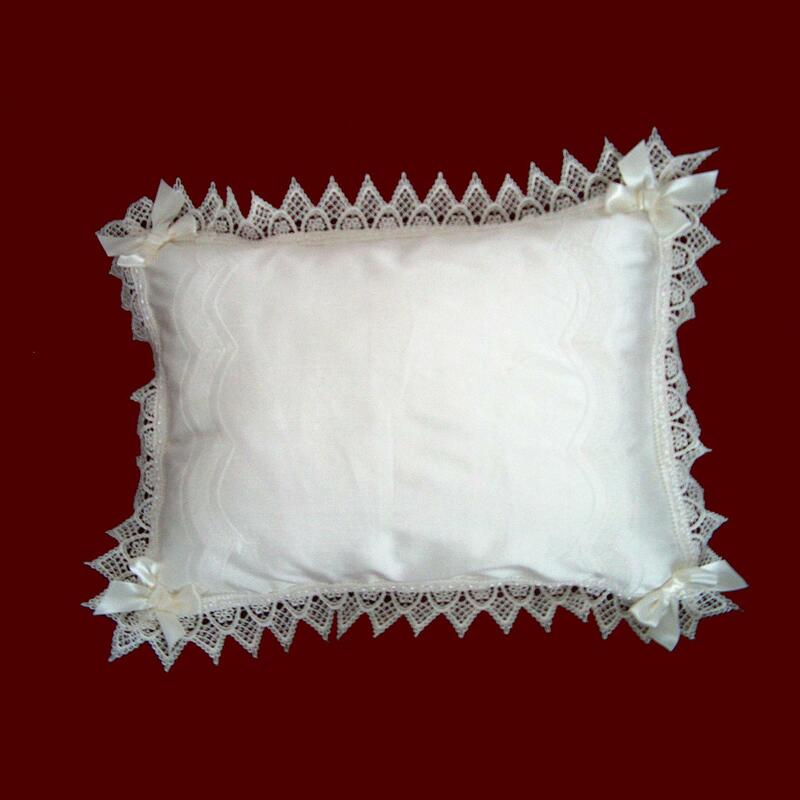 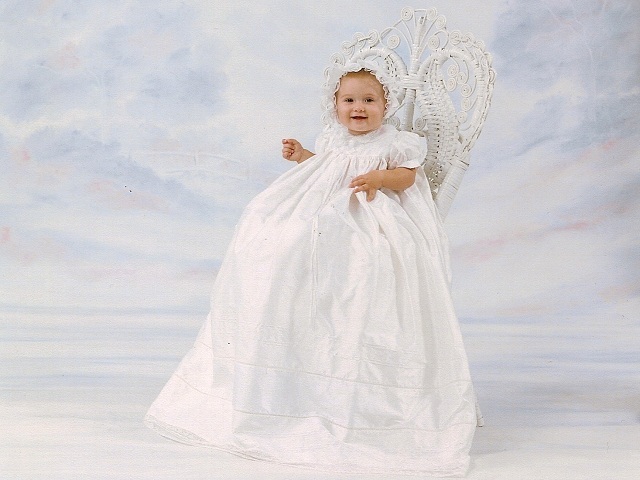 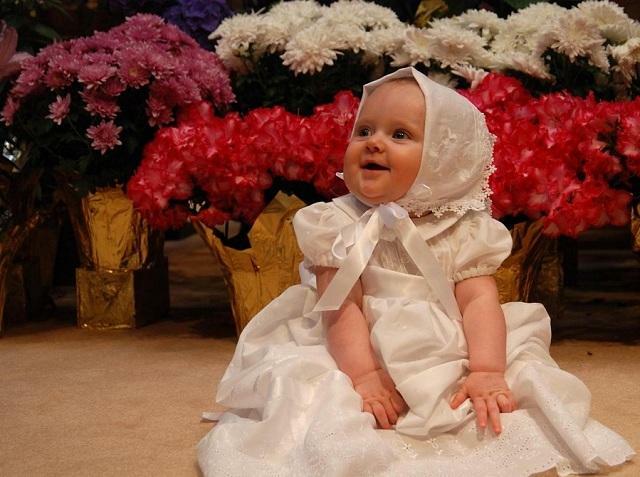 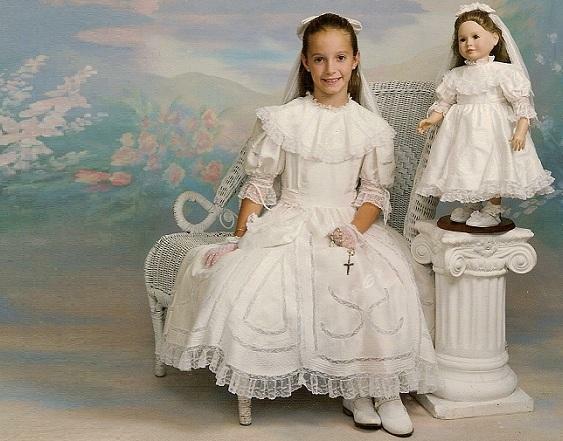 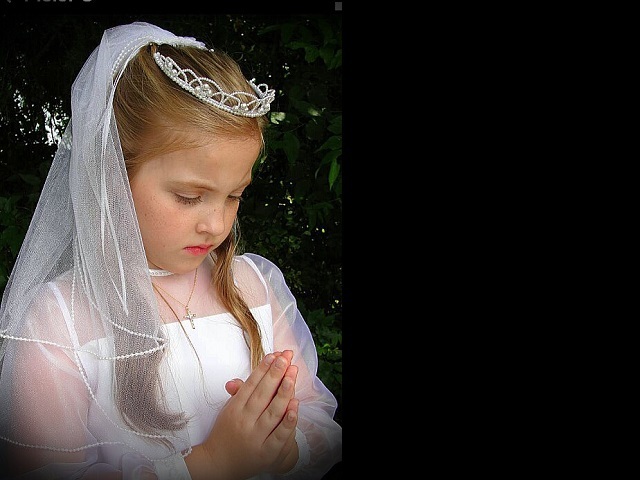 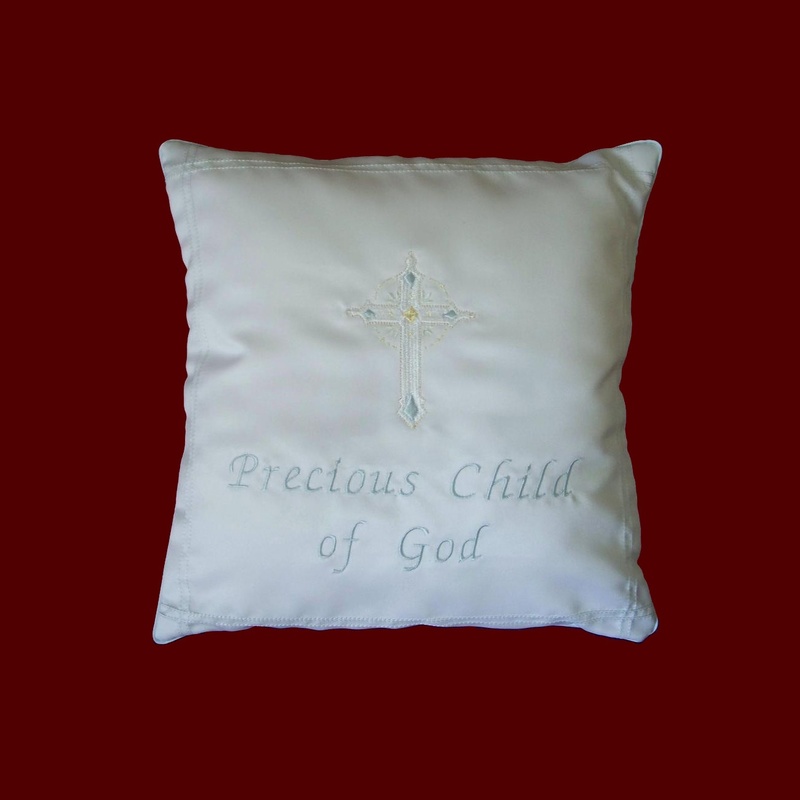 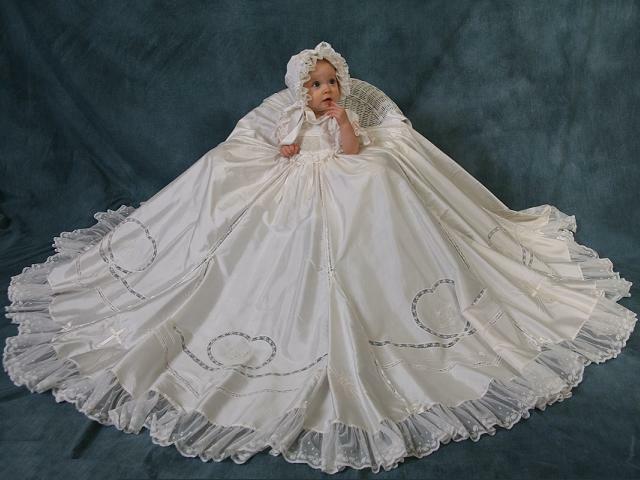 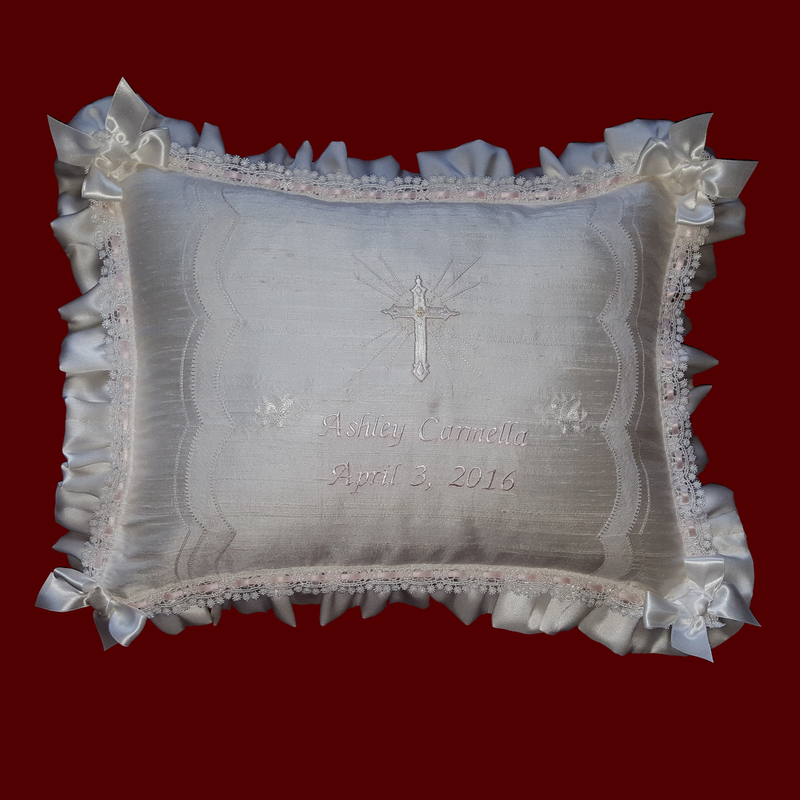 Precious Child of God Keepsake Christening Pillow. 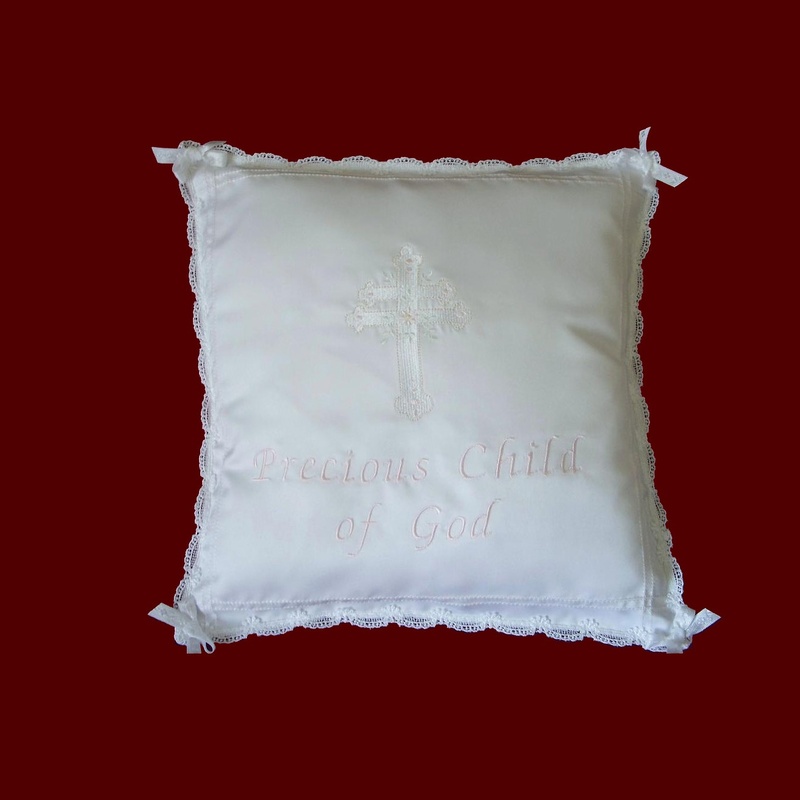 Precious Child of God Christening Pillow.